9-3 and 9-5 1.9 diesel cam belt and water pump £349. service, repair, used car sales. 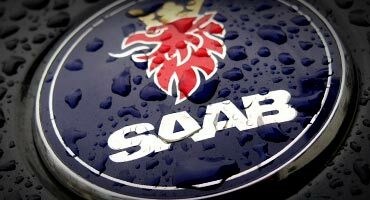 SAABtec was opened in 1999 by Richard Elliott after working with SAABs since 1971, including at Manchester SAAB as Aftersales Manager. 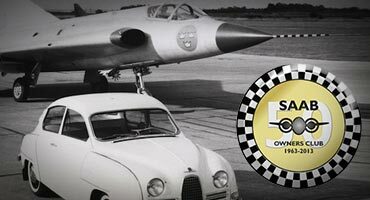 We provide sales, servicing and repair to all SAAB models, and have all the latest diagnostic equipment. Formerly based in Padfield, we have now moved to new premises near to TESCO and the Wrens Nest Retail Park in Glossop. 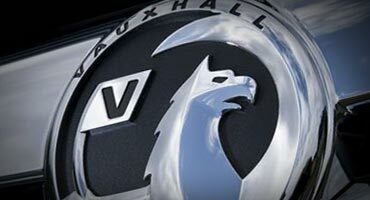 We are within easy reach of the train service to Manchester and customers can be provided with a free courtesy car for their convenience, or they can visit the local shops and cafés close by.